"Start here before you Startup!" Are you stuck in a rut not knowing what your future will look like? Is your business running out of growth ideas? Are you under pressure in a corporate organisation to deliver new business ideas? Are you looking for fresh ideas that you can turn into business opportunities quickly and risk very little? If you are like most people, you are probably working extremely hard, in your career, your own business or a corporate organisation. You may be thinking of a new career path as a business owner or accelerating your career using more of what you have to offer. Come and discover the of new business opportunities hidden within your abilities, current situation and available resources at our one-day workshop, Creating New Business Opportunities Using What You have Nowwith acclaimed speaker Willem Gous. Willem (MSc Information Systems Management 2014), author, trainer, start up coach and multiple business owner will cover; what really drives you in life and how to use that as a launch pad for business, how to discover hidden business opportunities, how to find paying customers fast and how to use what you have now to start your new business opportunities. You will leave the workshop with a lot of the ground work already done so that you can simply go out and apply your new knowledge for maximum success. You will also receive free access to an online goal setting and life planning course to help you find out what you really want in life and the secrets to what really drives your passions. 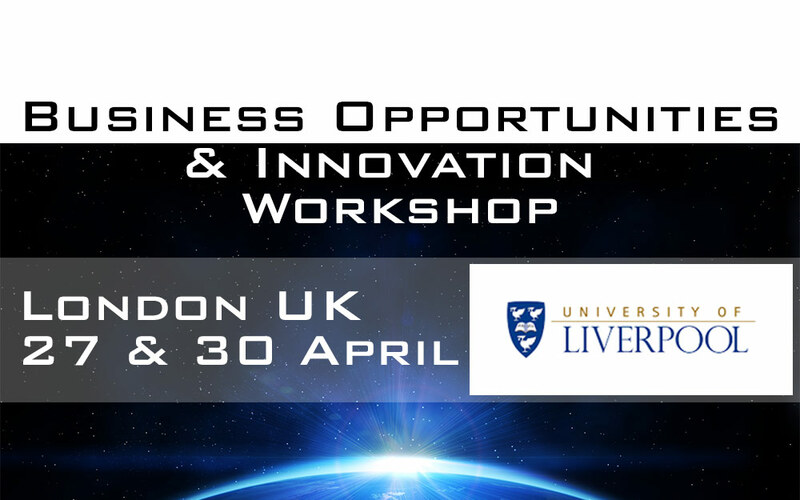 There are two dates available (Wednesday 27th April and Saturday 30th April) and they will be held at the University of Liverpool in London campus. Willem is offering the workshops to our graduates at a reduced cost of £45, which can be booked via the link below.